As an international company, we use an English slogan to express our versatility. We are located in Belgium, at the European intersection of sea, air and land trade routes, midway between the ports of Rotterdam and Antwerp. We supply our superior berries, exotics, special vegetables and an assortment of specialties to shop owners, supermarket chains, hotels, caterers and other large consumers throughout Europe. We have 11,500 m2 of storage with variable, energy efficient and sustainable cooling. We employ 165 internationally-oriented staff members, specialised in logistics, fruit handling, sales, finance and quality control. 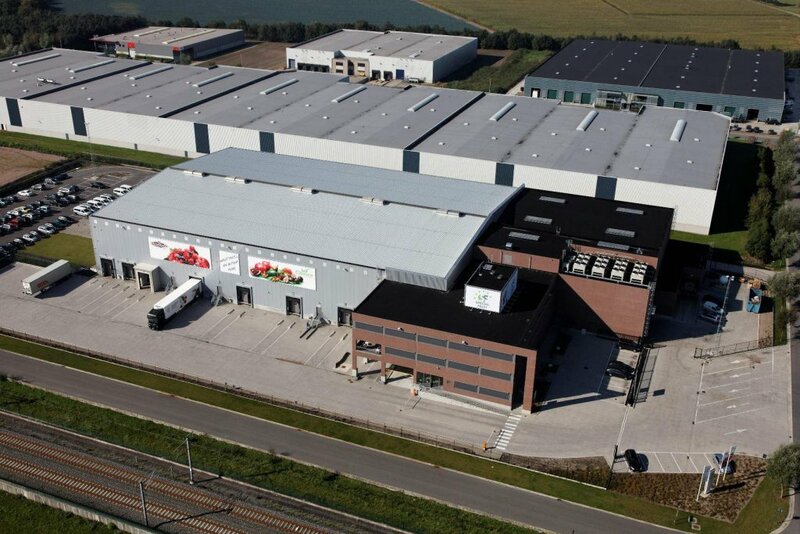 We have two fully-equipped facilities: our headquarters in Belgium and our subsidiary in Spain. Our turnover (2017) is in excess of € 155 million, and increasing steadily. We believe in long-term relationships at both ends of our chain: supply and demand. and use this as leverage to continuously explore new market segments. Always remain fresh and fruity? Follow us & stay fresh!